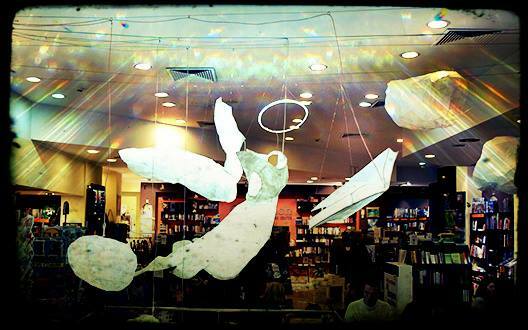 Greenwich Book Center – Bulgaria’s favorite bookshop. Inspired by our love towards books and reading we created a comfortable bookshop where you can also enjoy the sweet taste and aroma of coffee. A place where everyone who is fond of books can fell like home. We want to be the place where love meets not only books, but also the culture that enrich, change and inspire our daily lives. The performances are free admission, but if you want your child to have a seat, it is necessary to purchase a gift voucher worth 5 leva. The voucher is valid for three months, the amount is deducted in subsequent purchases after the show. This Saturday, February 02-nd from 11: 00 am in our Saturday workshop with Cveti we will make collage. 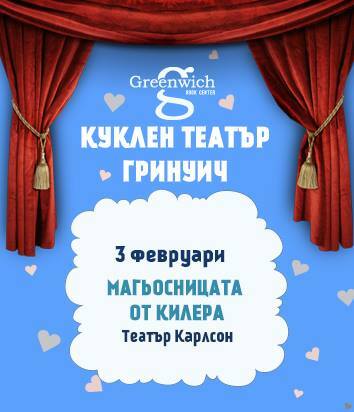 Please remember to request the participation of their child in advance by phone 02 950 83 37 or e-mail books@greenwich.bg. The price of the ticket to participate in the workshop is 12 leva. 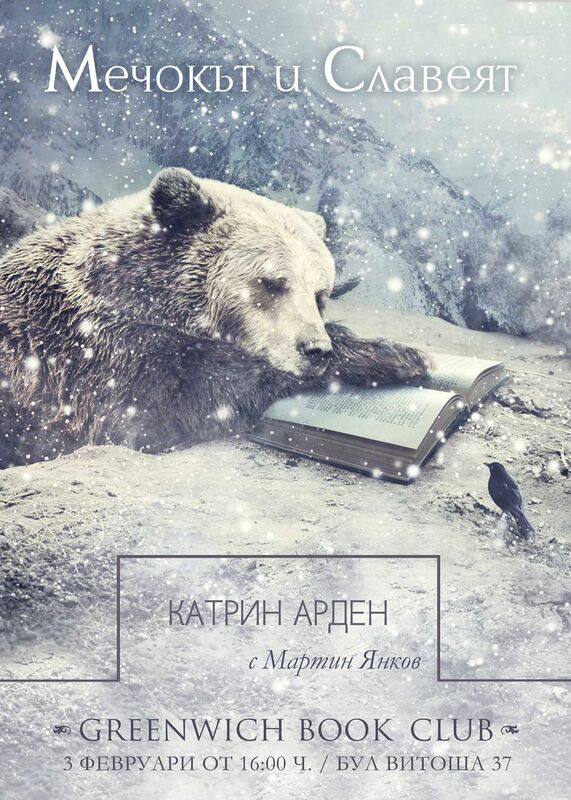 This Sunday, February 03rd, we will talk about „The Bear and the Nightingale“ by Katherine Arden. The moderator will be Martin Yankov. On 14th of November at 18:30 in Greenwich Book Center will be held the premiere of the book by Emil Andreev – “Lomski razkazi”. You are more then welcome to join us on 14th of November at 18:30. 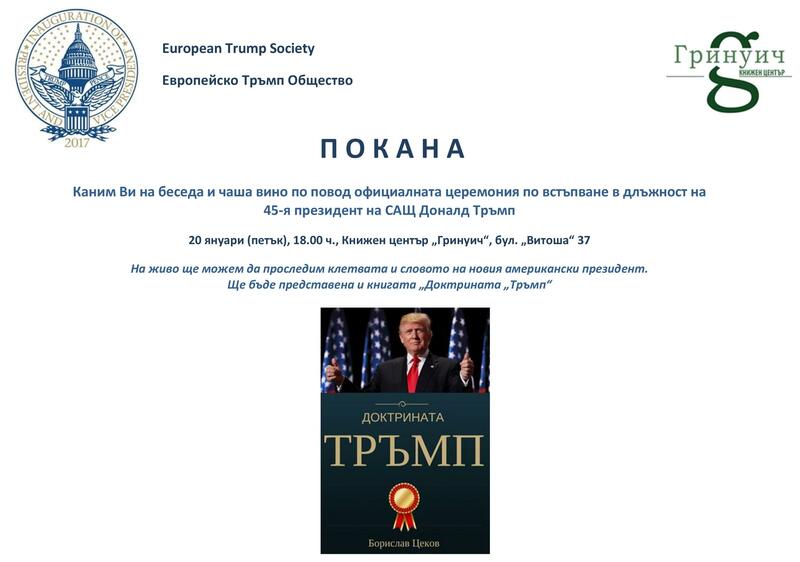 On 20th of January at 06:00pm in Greenwich Book Center will be held the premiere of the book „Trump doctrine“ by Borislav Cekov. Along with the conversation we will also watch live the ceremony of Trump inauguration as the 45th President of USA. As the school year is about to star we start for the fourth time the campaign “Old paper for a new book.” From 2015 is a national initiative, and this September it will be held not only in Sofia but also in Haskovo, Varna and Ruse. Under the slogan “Clean and read” children will again have the opportunity to learn about recycling, to understand how to preserve nature and separately collect waste – and meanwhile free to choose books. Any child who is led by an accompanying adult btings us at least five kilograms of old paper for recycling will receive a new children’s book and gifts from partners of the holiday. 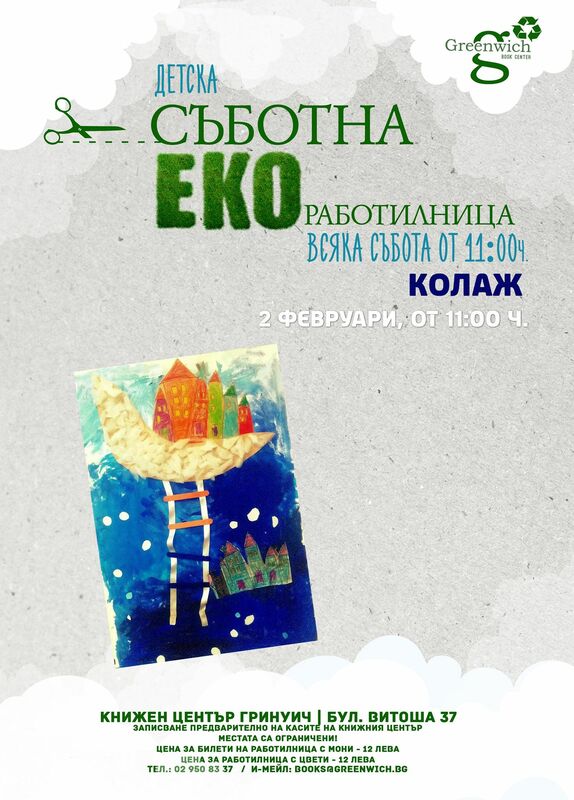 In Haskovo the event will be held on 10 September from 10:00 to 14:00. 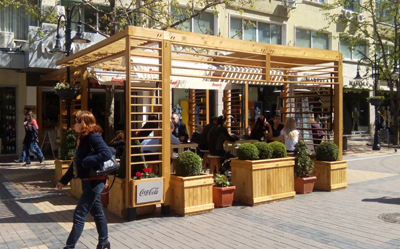 In Sofia “Old paper on a new book” will be held under the patronage of the Mayor Yordanka Fandakova and will be part of the cultural calendar of the city. Initiative in the capital will be held on September 11 from 10.30 to 19.00. Blvd. “Vitosha” in front of Greenwich Book Center. 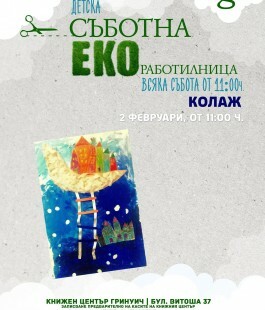 In Varna “Old paper for a new book” will be held on 17 September from 10.00 to 14.00. 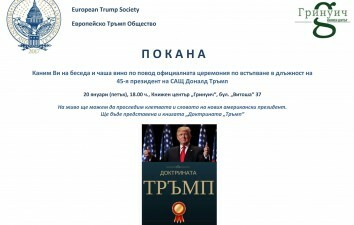 The last event will be in Ruse on 18 September from 10.00 to 14.00. All events are organized by “Ecopack Bulgaria” and Greenwich Book Center and are held in cooperation with municipalities and regional libraries. The program includes theatre about three creatures that live in the park and feed on packaging waste. After the show each child will receive a comic book and a coloring book with the story of the characters presented by Theatre of fairy tales – Sofia. Face Campaign “Old paper on a new book,” this year is the good giant – the hero of the highly anticipated film of Steven Spielberg on the book by Roald Dahl “GDV”. And the children who participated in the events will have a chance to win invitations to the gala premiere in Sofia or movie tickets in other cities. 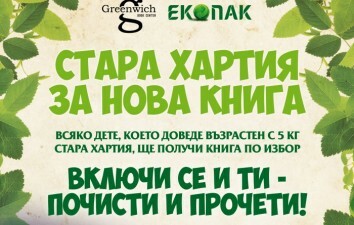 The funds collected from old paper in the four cities will be used to publish a special edition of the campaign “You can save the planet”, previously provided by “Ecopack Bulgaria”. In 2016 the residents of Sofia, Haskovo, Varna and Rousse have the opportunity to educate their children to love reading and to have responsible attitude towards the environment and conservation natural resources. Let’s save the nature and encourage children to read! 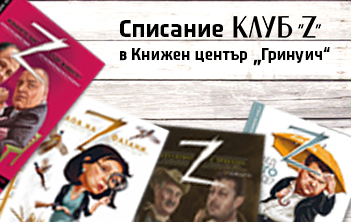 Dear friends, now you can fill your collection of issues of the magazine “Club Z” in Greenwich Book Center. All printed so far editions of the political magazine, as well as to the actual awaits you. Come to learn about news and intelligent analysis presented by the magazine, which is a model of quality and free journalism in the print media. As you roam around all the wonderful books that we offer you will definitely smell the fresh aroma of coffee. 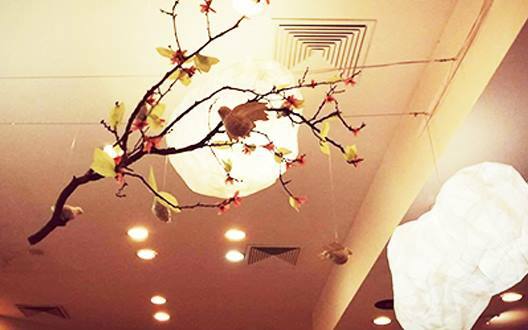 We offer you a comfortable and quite cafe where you can enjoy nice hot beverages or a fresh juice. We have a wide variety of tea – perfect for when you need to read your favorite book and relax. We believe in offering as many choices of coffee and tea as we can manage so we can serve you everything you need while you spend your time in our bookstore. While enjoying all the book treasures that you can find in Greenwich Book Center you can also enjoy our sweet temptations – chocolate cakes, lemon tarts and wonderful cheesecakes – all served in our comfortable cafe. 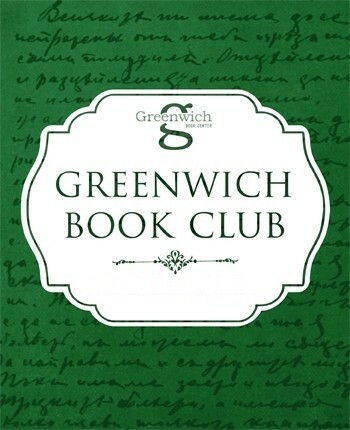 Every Sunday at 04:00 pm we meet in Greenwich Book Center to talk about our favorite books. Our book club is divided in different topics – each Sunday of the month is dedicated to a different genre of literature. 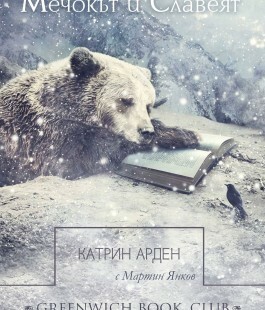 The first Sunday of the month is for fantasy and science fiction, the second one is for contemporary literature, the third one is for classical literature and the forth Sunday is for bulgarian books. And if the month has five Sundays then comes our favorite book club – the one for children’s books. You are more than welcome to join us at any time as there is no tax required – only good mood and love for books and reading. 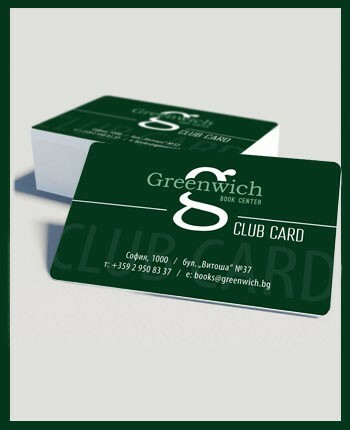 „Greenwich Club Card“ gives you the opportunity to shop in our store with 10 % discount. 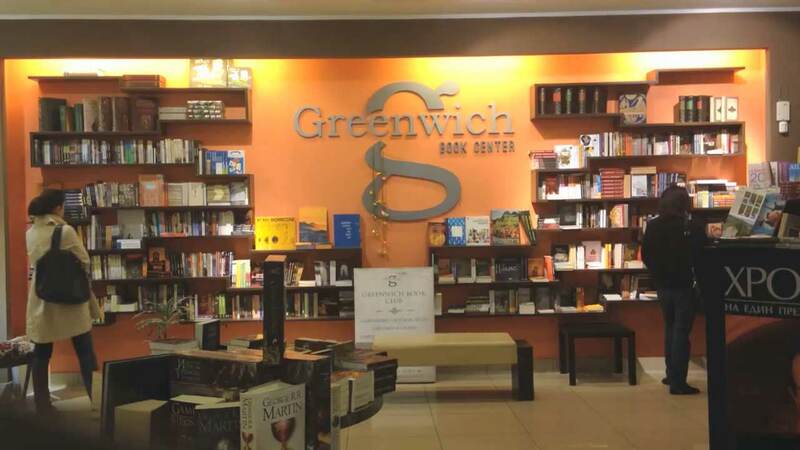 In order to get one of our club cards you need to first buy items form Greenwich Book Center for at least 200 lv, keep your receipts and when you reach 200 lv, bring them to us and we will give you your card. 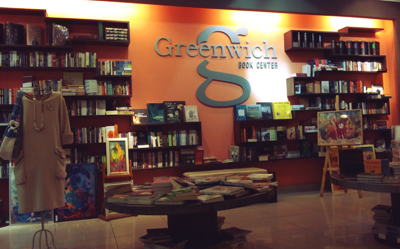 The registered ones give Greenwich Book Center the right to use their phone number and e-mail addresses which we will use only to inform you about our promotions and events. 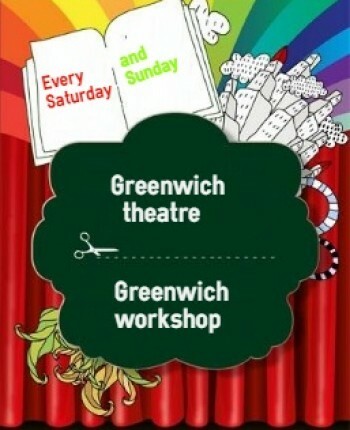 Every Saturday and Sunday at 11:00 am we in Greenwich Book Center organize different events for children. Saturday’s eco workshop is the time in which children made various objects, ornaments, paint, cut, make beautiful things, according to the theme of the season. The materials we use are recyclable and are provided by us and made objects remains for our young artists. The age group that can participate in the workshop is 5+. The price of the ticket to participate in the workshop is 12 leva. 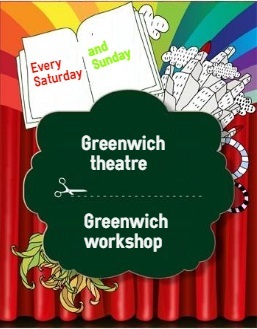 Theatre at Greenwich Book Center is a tradition from the opening of the center. 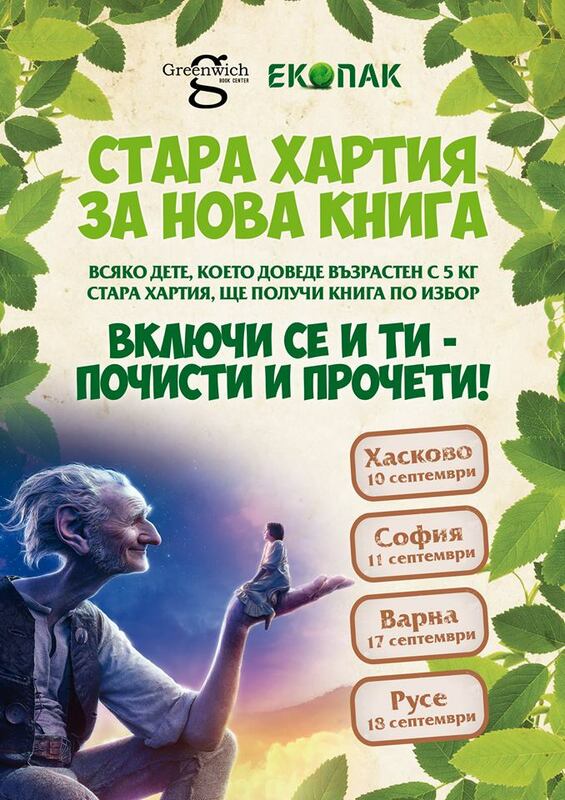 Children have the opportunity to immerse themselves in the magic of puppets and have fun with the characters that create unforgettable memories!The performances are free admission, but if you want your child to have a seat, it is necessary to purchase a gift voucher worth 5 leva. The voucher is valid for three months, the amount is deducted in subsequent purchases after the show. 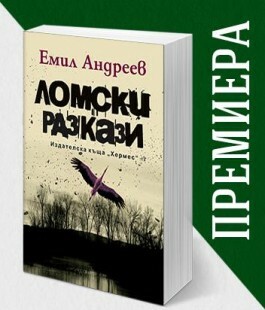 The voucher is not valid for purchases from the cafeteria of the book center. Excellent customer service, friendly stuff and cozy, restful atmosphere. I recommend this place to anyone! Quite lovely, one of my favorite places to roam around after lectures, i never miss a chance to visit, even if its just for window shopping. One of my favorite places to spend time, relax, read or just look around!! Unique and welcoming.